Sectum, the Berger&Kraft electrosurgical generator, has been enriched with three devoted hand piece: one for face, one for body and one gynaecological. This medical device was developed for treatments where it’s necessary to use high frequency devices for cutting and coagulation and it uses monopolar and bipolar radio frequency. 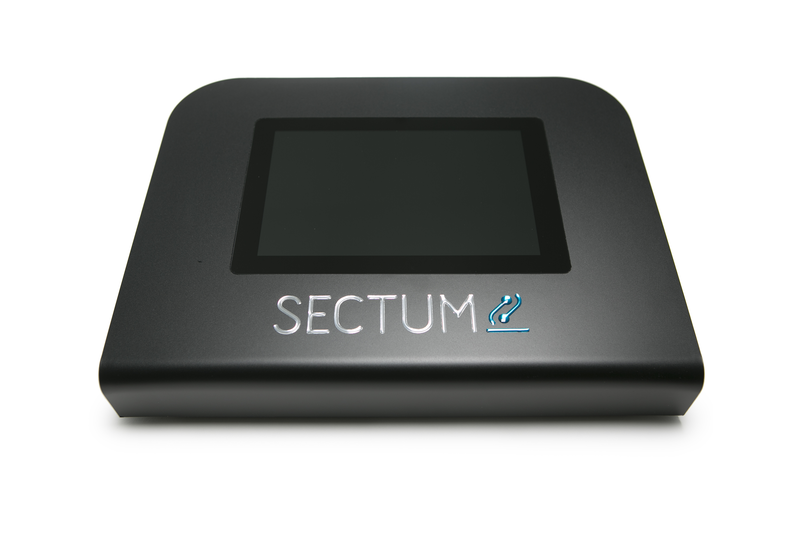 Sectum was born with strong high frequency RF generator to be used on cutting and coagulation, with the best component and high quality to respect the restrict safety rules on international quality standard certification different fields of application, as surgery, dermatosurgery, aesthetics medicine and gynecology. 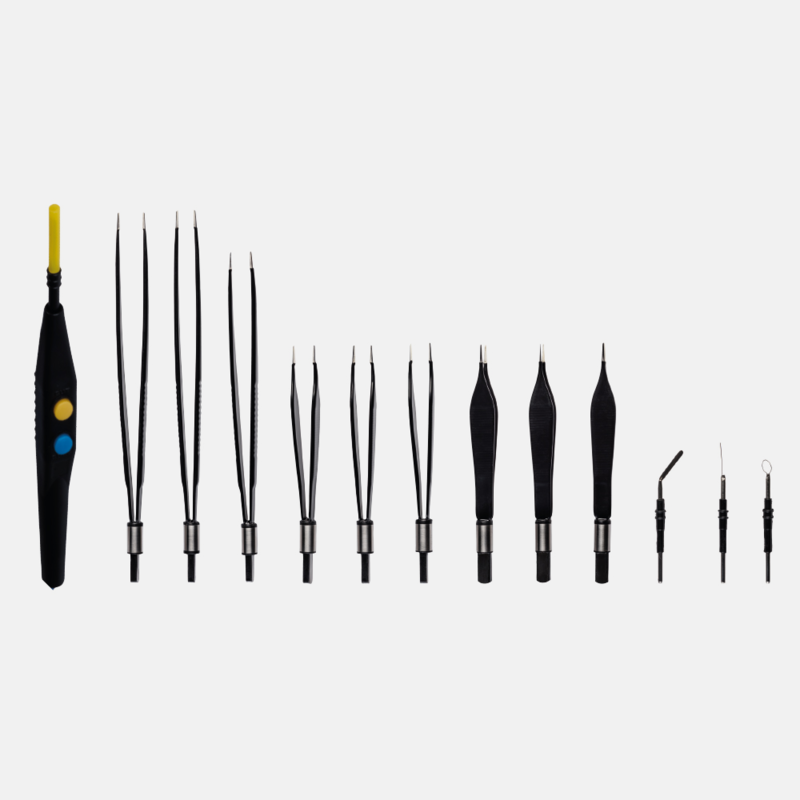 Sectum surgical electro coagulator is intended for use during surgical procedures in which it is necessary to use high-frequency devices for cutting and coagulation. 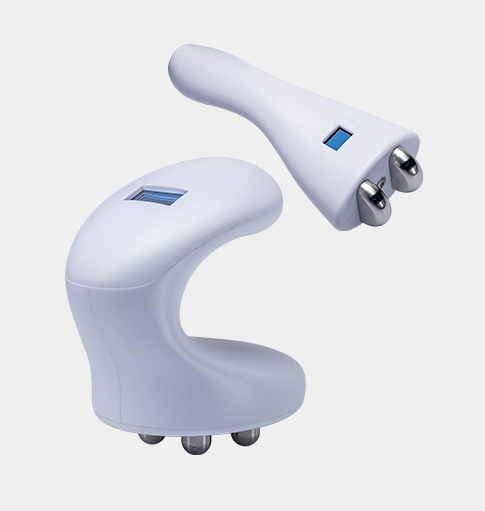 It works with two operating modes (mono and bipolar) and it is intended for use in professional medical-care institutions. In aesthetics mode, Sectum works with two devoted handpieces to delivery RF energy on bipolar way: one for face and one for body. Thanks to its aesthetic mode, Sectum grants many benefits and regenerative effects: a better skin tone due to the induction of vasoactive processes; an increase of collagen fibers and a higher fibroblast stimulation, reshape and lifting the full body. 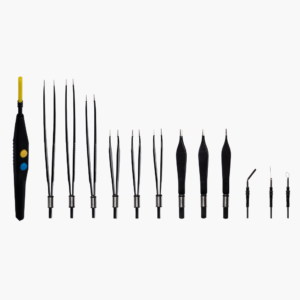 Sectum operates, in gynaecological mode, with a devoted shaped hand piece, providing a painless, non-invasive and nonsurgical treatment that allow patients to go back to normally daily activities soon after the treatment. Gynaecological mode grants a wide range of internal and external gynecological applications. Discover all the features of Sectum: the real it advanced RF platform for different sectors of applications.